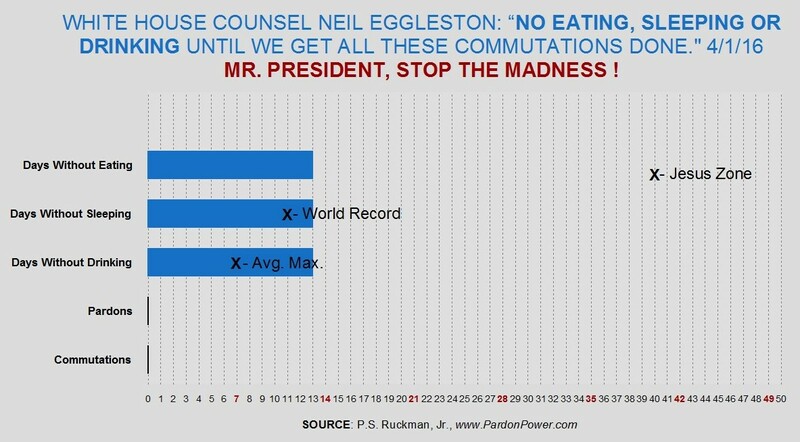 Mr. President: Save Neil Eggleston! 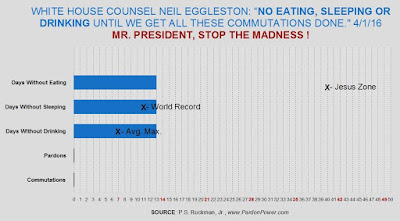 Thirteen days after White House counsel Neil Eggleston promised, "No more eating, sleeping or drinking until we get all these commutations done" ... not a single pardon or commutation of sentence has been granted. 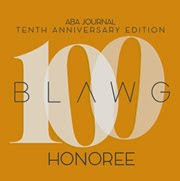 To anyone who happens to notice, Eggleston says: it is "great," and "a lot easier," to be a "critic," and a "nay-sayer," and you could all be "more productive" and "committed" by shutting up. 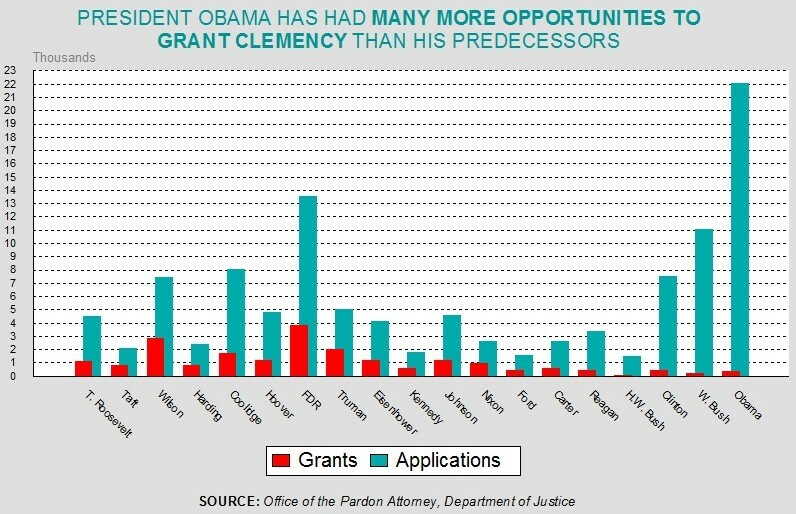 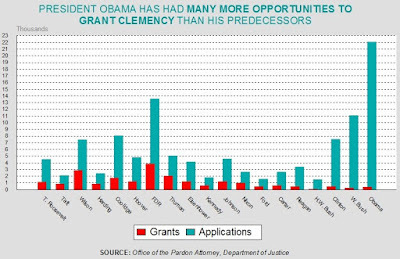 The DOJ can / is handling the clemency process just fine.